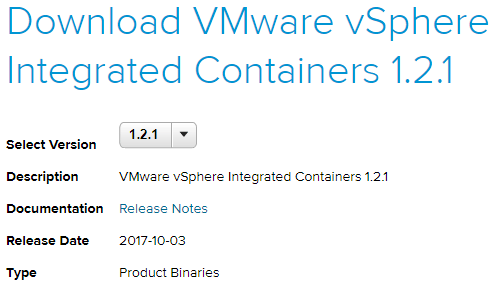 For those who are running the vSphere Integrated Containers appliance in your vSphere environment getting your feet wet with VIC, we saw the release of VIC 1.2 in conjunction with VMWorld 2017 and now just a couple of days ago we saw 1.2.1 released with bug fixes etc. Since I had been running the 1.1.1 VIC appliance in my lab environment, I began stepping through the process to get the VIC appliance updated as part of the overall update process for VIC. 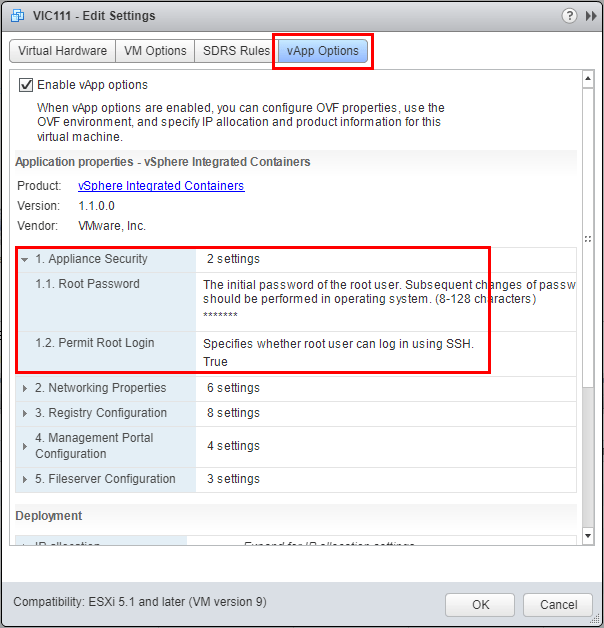 Let’s take a look at how to upgrade vSphere Integrated Containers Appliance. 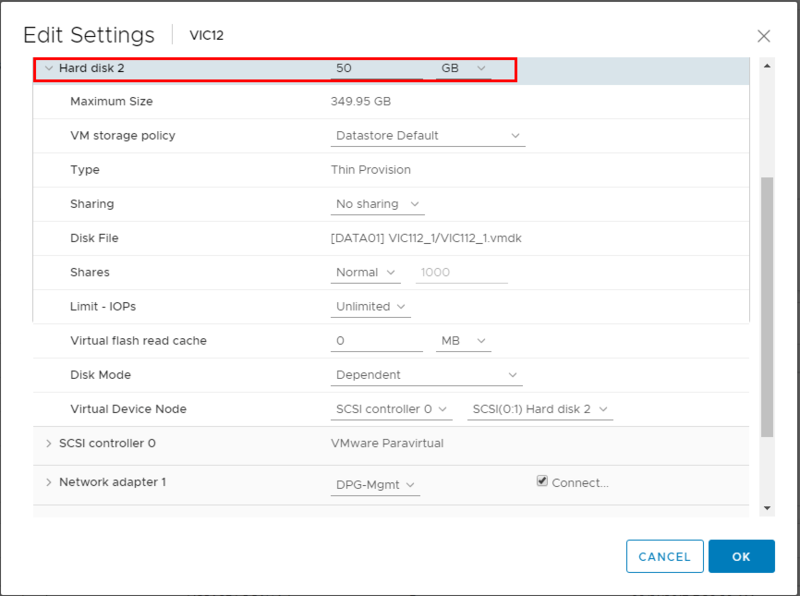 The first thing we need to do is download the new VIC OVA from VMware. This is a free download, however, you will need an account to login. The OVA is quite hefty even compared to the 1.1.1 OVA. The download is pushing 5 gigs. There are some pre-upgrade tasks that are documented to be performed before upgrading. One of those tasks is making sure your previous version of the appliance has root enabled. 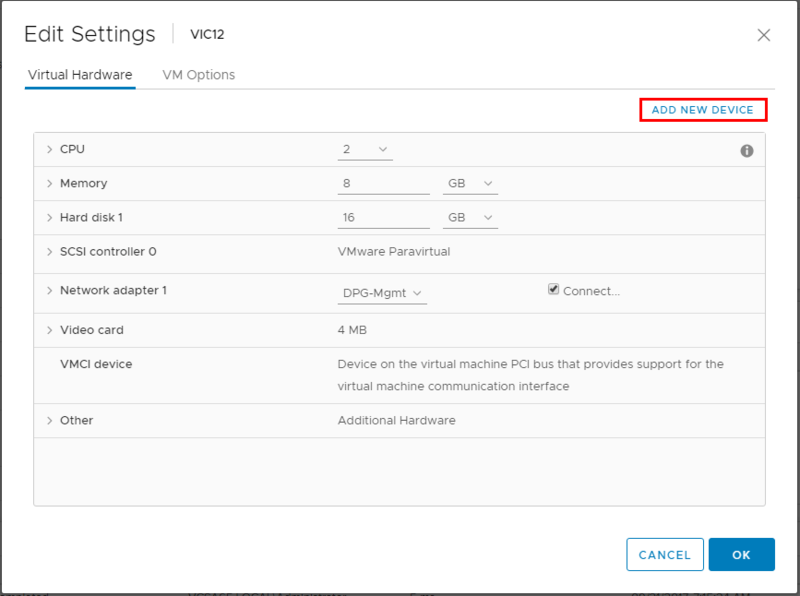 This is easily done in the vApp Options of the previous VIC appliance running in your environment. 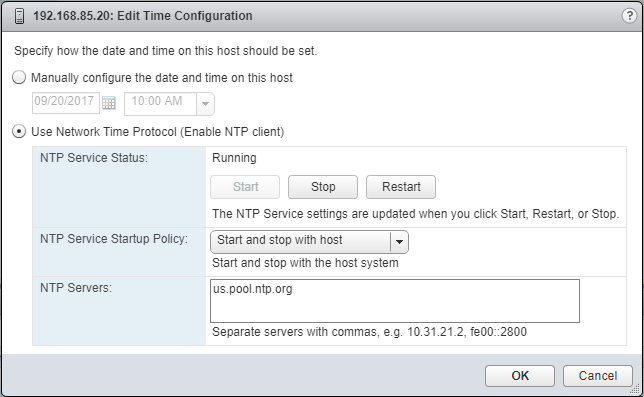 Another item that is mentioned in the pre-upgrade tasks is making sure you have NTP setup on both your vCenter Server as well as the ESXi hosts in your environment. 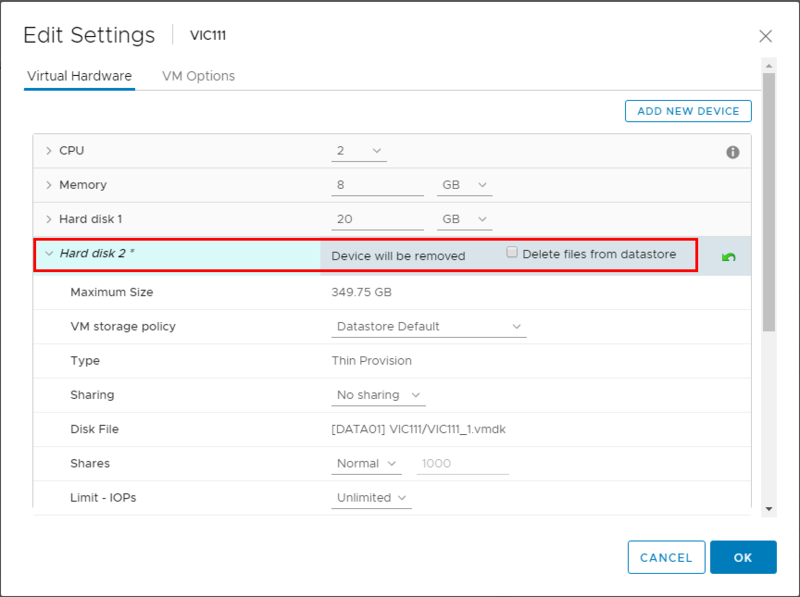 This is best practice outside of setting up vSphere Integrated Containers so hopefully all will already have this step completed. 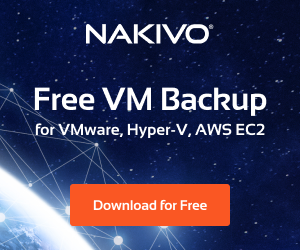 As mentioned earlier in the post, we download the OVA appliance file and deploy the OVA. We aren’t going to show the entire process here as it is a pretty standard OVA deployment scenario. 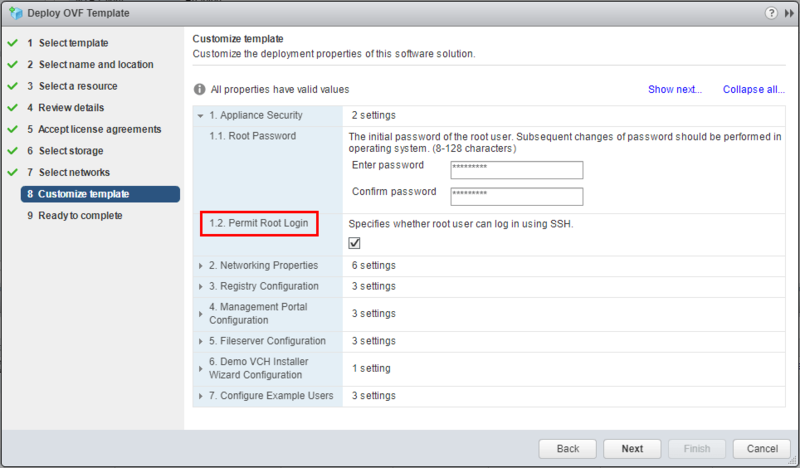 One thing to note on the customize template be sure and not miss the checkbox to permit root login. 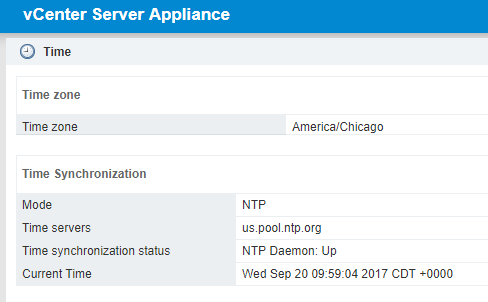 After completing the OVA deployment wizard, we will see the task kick off for the deploy of the new VIC 1.2.1 appliance. Note – Don’t boot the new appliance at this time as we have some work to do with the hard disks before powering it up. Following the steps outlined that are contained in the Upgrade guide, we shutdown the previous VIC appliance which in our case is 1.1.1. Now, we remove the 2nd hard drive from the new VIC appliance and Delete files from datastore. For our previous VIC appliance, we remove the 2nd hard drive. ***Note*** We do not delete files from datastore. 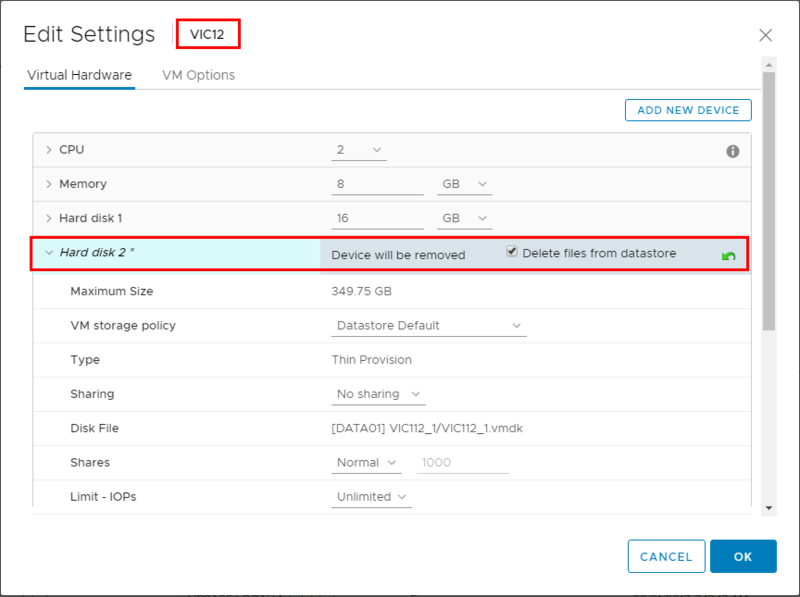 Next, we need to move the 2nd hard drive from the folder of the old VIC appliance on the datastore to the folder of the new VIC appliance on the datastore. After moving the 2nd hard drive over, we edit the settings of our new VIC appliance and choose Add New Device. 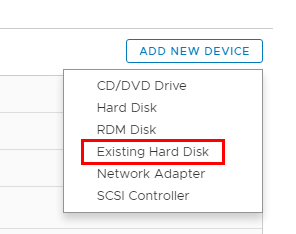 Select the Existing Hard Disk option. 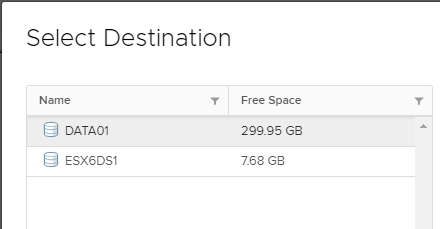 Choose the Hard Drive that was moved over from the old appliance. 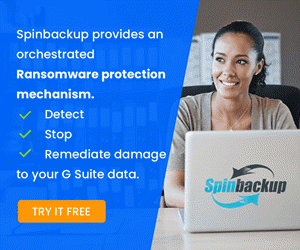 After adding, verify the hard disk was added to the appliance. Now, we boot up our new VIC appliance. 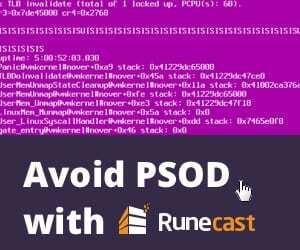 The upgrade script will ask a series of questions including the vCenter Server FQDN or IP, vCenter Administrator Username, vCenter Administrator Password, and will also ask whether or not you are running an external PSC. Confirm the version you are upgrading from with a “y“. 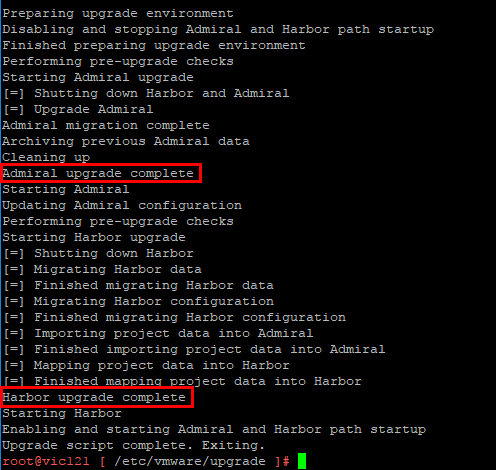 Now we let the script run and do the upgrading of both Admiral and Harbor. We should see both operations complete successfully. 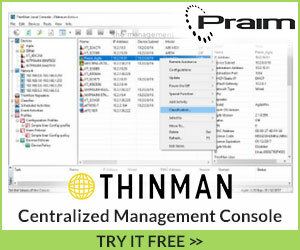 For the most part, my experience with upgrading the appliance was not too problematic. I do want to mention however, that I did experience issues trying to upgrade from VIC 1.1.1 to VIC 1.2.0. However, after waiting on the VIC 1.2.1 release, the upgrade went through without a single issue. The log is fairly detailed and will generally help you find the culprit if you run into issues. 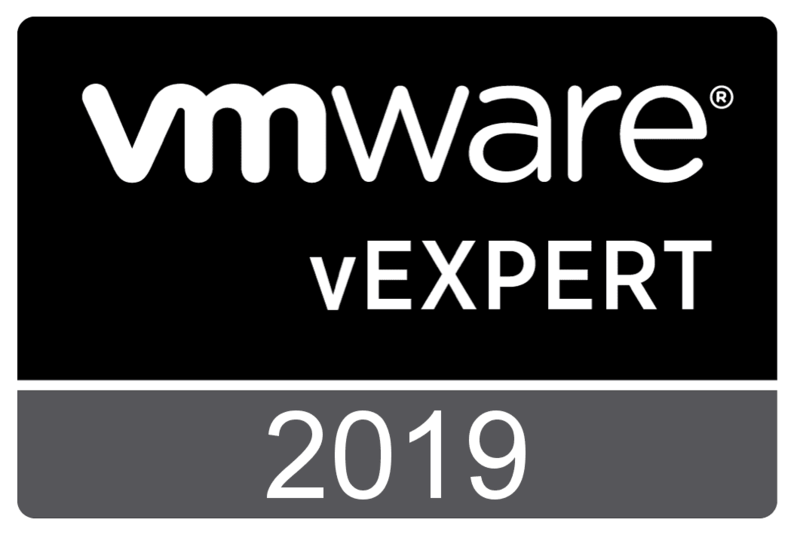 The process to Upgrade VMware vSphere Integrated Containers VIC Appliance is well documented on the GitHub page as is the rest of the process. 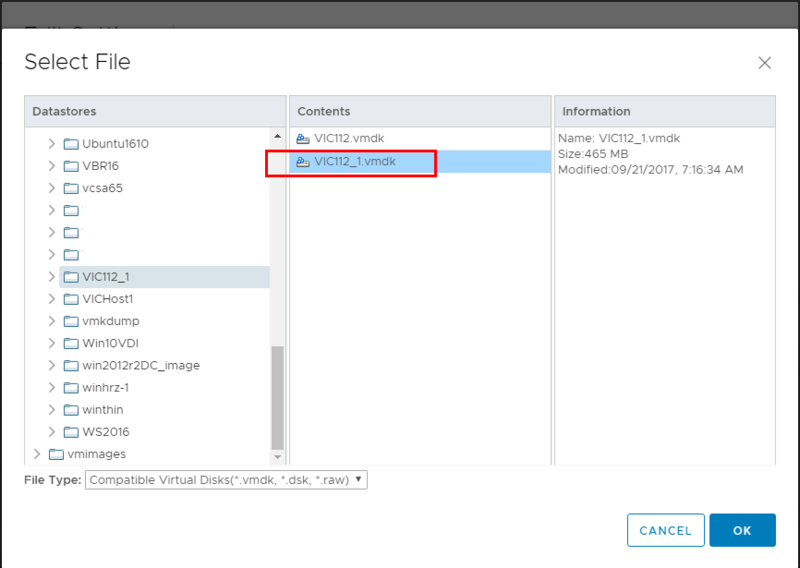 Hopefully, this visual walkthrough of the process to upgrade the vSphere Integrated Containers appliance will help others who are upgrading their labs, etc. 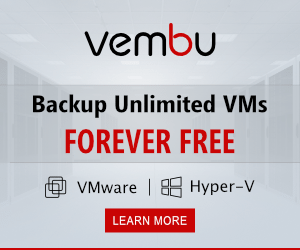 Stay tuned for additional posts on upgrading the Virtual Container Host.